B e t t e r.
That light won’t be in view. It’ll be a long time ago. When I had first met him. Carl is on the right. 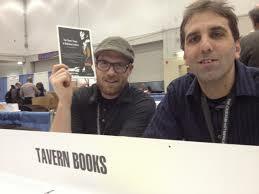 ﻿Carl Adamshick is an HHS alum and founding Editor and Publisher of Tavern Books, located in Portland Oregon. 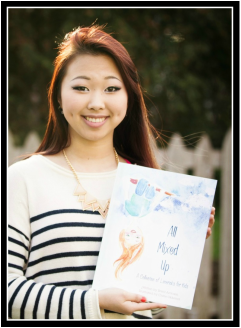 ﻿HHS is proud of Claire Okkema and her collaborative effort with author Brent Aronsen. Claire was asked by Mr. Aronsen to illustrate his children's book of limericks, titled All Mixed Up. Claire says, "[Mr. Aronsen] is an accountant living in southern Iowa. He loves acro-yoga, does not have any pets, and he considers writing as one of his biggest passions. He approached me last summer, asking to collaborate for a children's book of limericks. We finished the project in December of 2013. The illustrations I did are a fun mix of humor and whimsicality. I used watercolors and pencil. We are coming up with a second book, animal fashion show, which will be printed next year. The book is also available on Amazon and was produced through Createspace." The book will be featured as part of the Harvard Diggins Library summer reading program. Congratulations to Claire, and we can't wait to see more wonderful artwork from this very talented HHS student!